Güney Işıkara is a PhD student in economics at the New School for Social Research. Recep Tayyip Erdoğan’s party lost significant ground in Sunday's Turkish elections. That doesn’t mean the slide toward fascism is over — but there’s a bigger opening for democratic and socialist forces than there’s been in years. 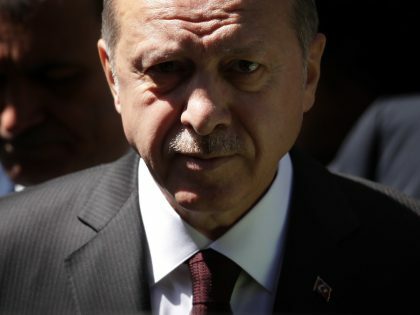 Turkey's autocratic president, Recep Tayyip Erdoğan, is rushing to shore up the economy ahead of this month's elections. But the economy's woes are deeper than any macroeconomic tweak can fix. Why Is Max Zirngast Still in Prison? 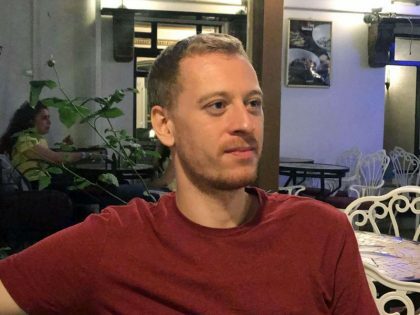 It's been three months now since socialist activist and Jacobin contributor Max Zirngast was taken into custody by Turkish police. But a campaign to secure his release is in full swing — including an event tonight in New York City. 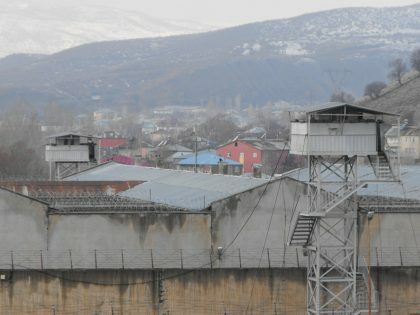 Max Zirngast, a Jacobin contributor and socialist activist, has been imprisoned in Turkey for more than a month. Here's how you can help. 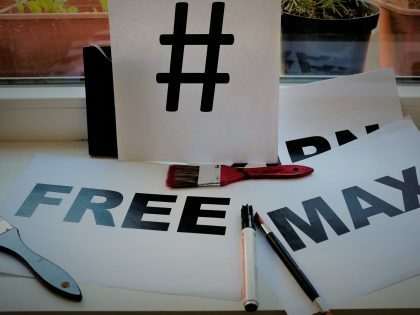 Turkish police are still holding one of our contributors, Max Zirngast, on completely bogus charges. We demand his immediate release. 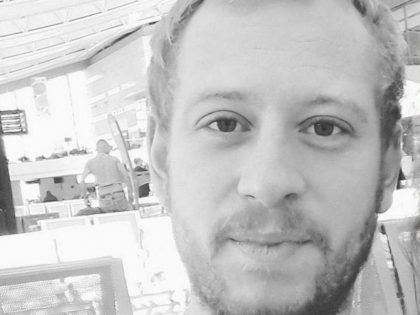 One of our contributors, Max Zirngast, has been taken into custody by Turkish police. This is an appalling abridgment of democratic rights. 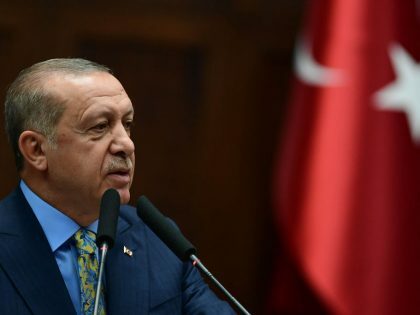 Erdoğan might have triumphed in the Turkish elections, but there are still glimmers of hope amid the despotism and repression. 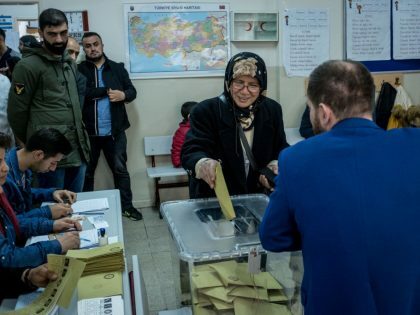 Turkey is headed for snap elections — and Erdoğan's continued quest for dominance is again on the line. 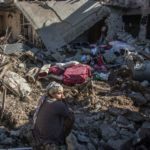 Turkey has toppled the Kurdish-held city of Afrîn. 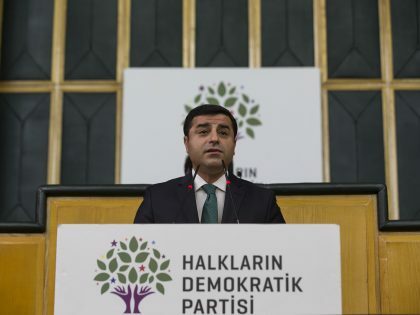 But Erdoğan’s drive to crush the Kurdish liberation movement could backfire. 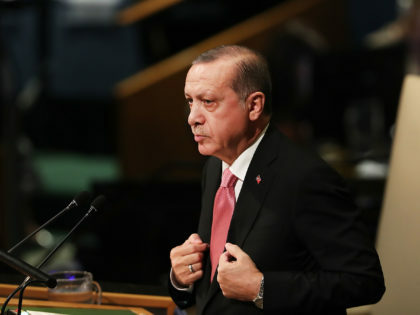 Erdoğan’s would-be dictatorship is anything but stable. 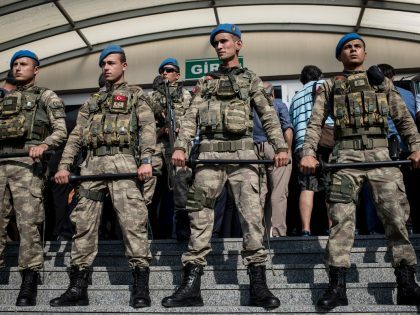 Here's a look at the contradictions and fractures roiling Turkish society. Erdoğan is not unstoppable. 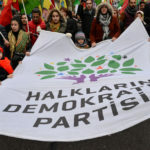 The Turkish left must fight to annul the fraudulent referendum and mobilize against dictatorship. Even after his victory yesterday in Turkey's referendum, President Erdoğan is much weaker than he appears. Tomorrow's referendum in Turkey is about one thing: Erdoğan's brazen bid for dictatorial power. Turkish president Erdoğan is wielding the state to attack anyone who won't capitulate to his authoritarian rule. Erdoğan has unleashed a massive purge in the wake of last month's attempted coup. But he's weaker than he appears. Turkey's failed military coup wasn't in service of democracy — but neither is Erdoğan's countercoup. Chaos, violence, and authoritarian rule reign in Turkey. 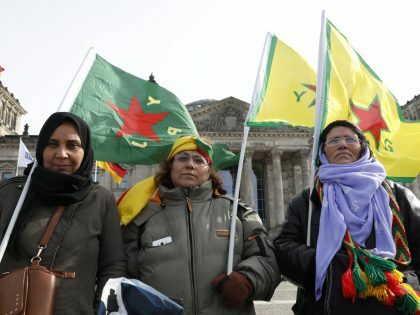 Is there any opening for the Kurdish liberation movement? 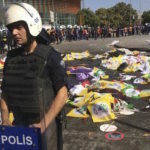 The ruling AKP won yesterday's Turkish election through sheer violence and repression. Saturday's bombing in Ankara shows the urgency of the fight for democracy and justice in Turkey.